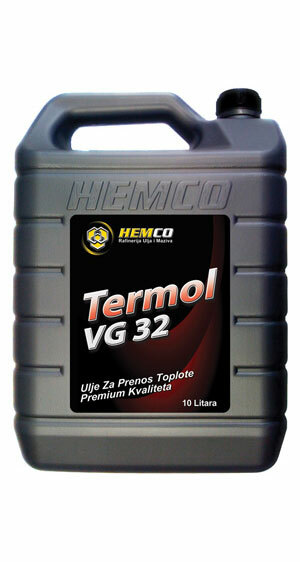 Termol oils are used as heat transfer fluids in closed thermal systems in the temperature range of -10 to 300 C for Termol VG-32 grade. Termol oils have a wide area of applications in rubber factories, paint and laquer industry, pharmaceutical industry, kilns, asphalt base, timber and chemical industries, and in other industries. Termol oils are used as heat transfer fluids in closed thermal systems in the temperature range of -10 to 300 C for Termol VG-100 grade.